Human Centred Design Thinking has been a core element in the success of Bupa, Apple, Ideo and hundreds of other firms. 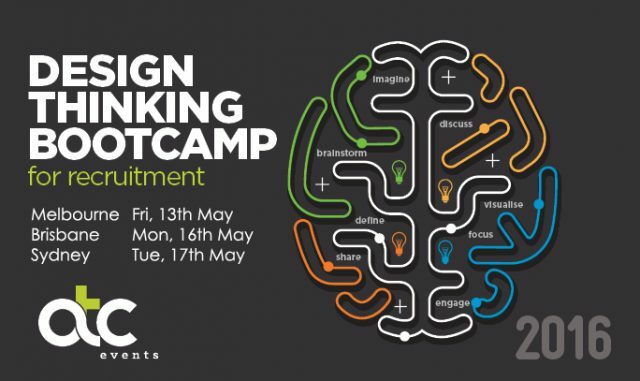 This workshop on Design Thinking will provide you with a methodology that can be used to analyse and redesign any HR process. 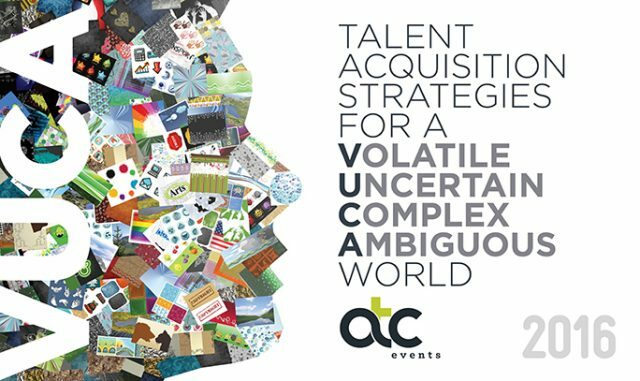 The fifth annual Contingent Workforce Conference (#CWF2016) is themed ‘Contingent Workforce 2016 – The Rise of the Gig Workforce’. 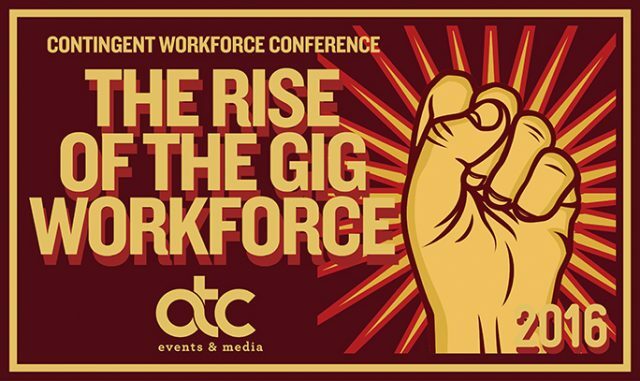 The Gig Workforce is here! These freelancers move from project to project inspired by the freedom to work where they want, when they want and for how much they want.